This part of the website is intended to provide access to material that the Society wishes to both archive and make generally available to interested parties. Initially the material included will mainly comprise transcriptions of talks given by or copies of papers and articles written by members of the Society. In time it is hoped to be able to widen the scope to include other material such as photographs, digital sound recordings, maps and other documents. Permission should be obtained from the Society for the use of any of this material elsewhere. To access any of the Catalogue listed below, click on the relevant item. Some Notes on Railways in the Molesey and Walton Area by Greg Martin. “The History of Cottage Hospitals in Molesey” part of a talk given by Dr. Kenneth Brown to the Molesey Local History Society on 6 March 2008. “The NHS in Molesey in the 1960s” part of a talk given by Dr. Kenneth Brown to the Molesey Local History Society on 6 March 2008. “Molesey Mills – a History of the Mills and Milling”, a talk by Brian Smith to the Molesey Local History Society in April 2009. “Wartime Memories of Molesey”, a compilation of memories from those living in Molesey during World War II. “Horse Power on the Hampton Court Branch in 1849”, a paper by David Turner on motive power in the early days of the Hampton Court Branch Line. “The Caundle – Molesey’s Fourth River”, a paper by Brian Smith setting out the findings of research carried out by the Society’s Waterways Group. “Sport On The Hurst – Cricket”, a talk given by John Hutton to the Molesey Local History Society on 12 October 2012. “Sport On The Hurst – Horse Racing”, a talk given by Stewart Nash to the Molesey Local History Society on 12 October 2012. “Musicians of Note” – This is a small booklet by John & Rosemary Searle. It is about John’s meeting with Percy Godfrey, composer and one-time Master of Music at King’s School Canterbury. 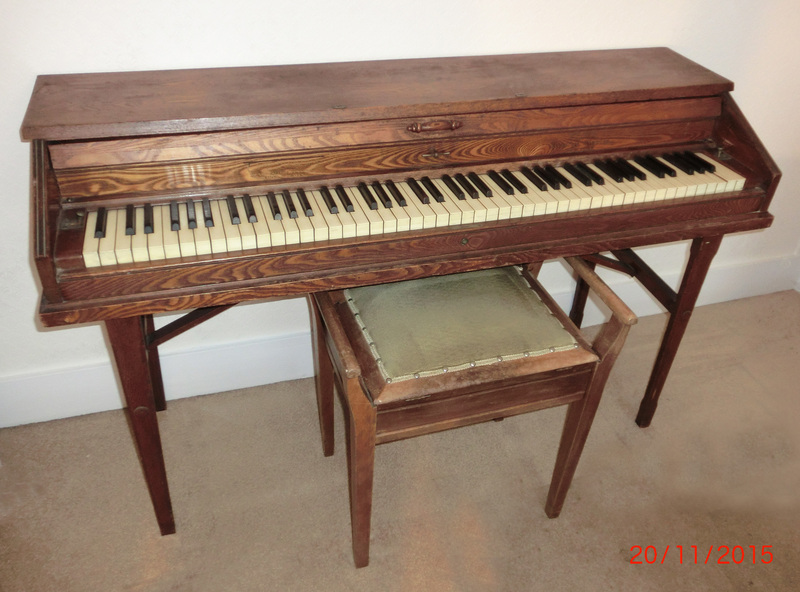 Percy lived at Sunningdale, 25 Spencer Road during WWII and bequeathed his Virgil Practice Clavier to John. 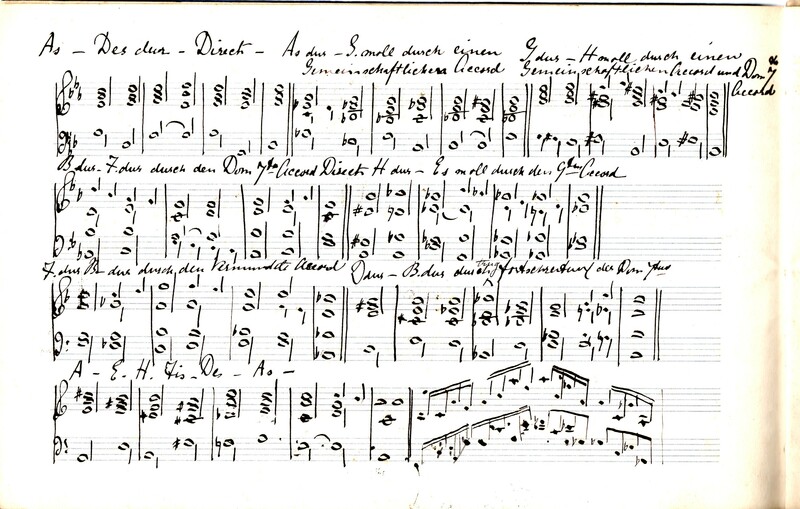 As a result of this brief friendship, John also came to know about Amina Goodwin (see manuscript), a resident at Glenlyn, who had been a well-known pianist and pupil of Franz Liszt.